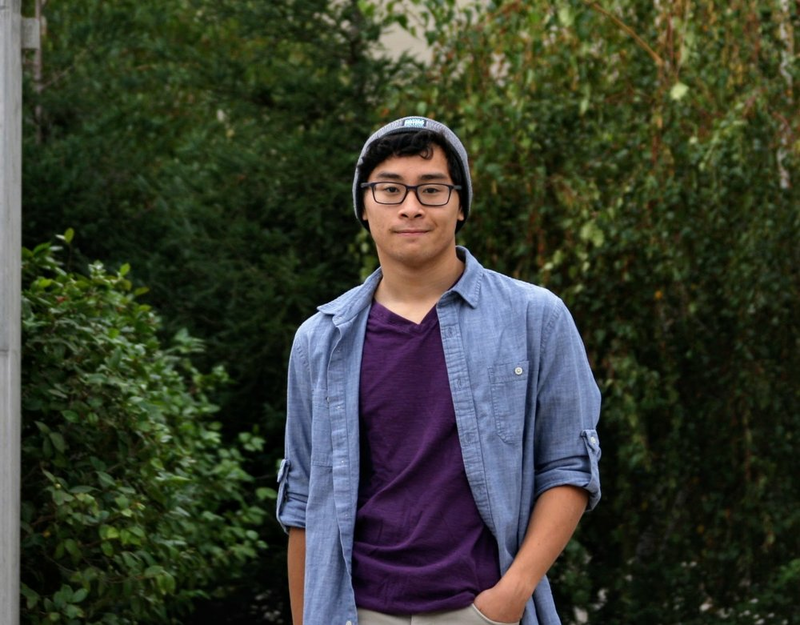 Andrew Pham is junior at Harvey Mudd College pursuing a B.S in Engineering. He is currently working on tracking and monitoring sharks with autonomous surface vehicles and quadcopters. He is passionate about the field of robotics, specifically autonomous robots. And, he is interested in the beneficial impact robotics can have on other fields of research as well as society. In his free time, he enjoys watching movies, listening to music, swimming, reading, and sleeping.